First, he has rich experiences in the ministry of defence and understands the nuances of South Block affairs. 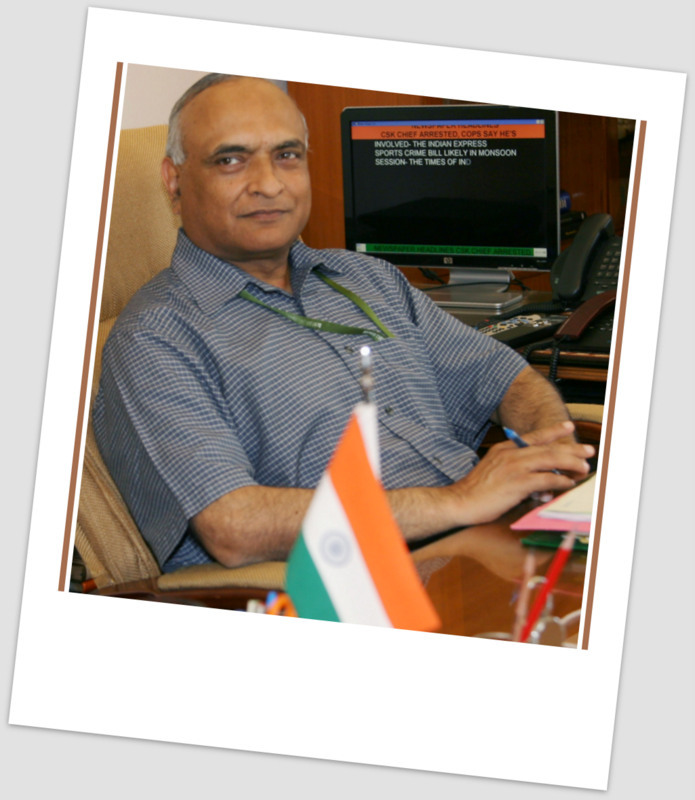 Joined as an additional secretary in the ministry in September 2008, he was the secretary of the department of defence production, an arm of the defence ministry itself. Secondly, he enjoys the confidence of defence minister AK Antony who did not wish to take risks by picking up a rookie. Earlier, this Manipur-Tripura cadre IAS served as development commissioner (handicrafts) and joint secretary in the ministry of textiles and secretary in the ministry of micro, small and medium enterprise. An engineer before joining as an IAS, Mathur is a B.Tech from IIT Kanpur, M.Tech from IIT Delhi and MBA from International Centre for Public Enterprises, Ljubljana. As the defence secretary, Mathur will have a humongous task ahead in indigenization of defence production and clean up the procurement process. good presentation. i like the blog.